Downtown Knoxville has had its share of hard knocks over the years, but this old city is finding new life with micro breweries and unusual bars emphasizing local whiskies, Scotch and high-gravity beers. The liquid renaissance began in around 2000 and now the beer scene is catching on fire with a very young but enthusiastic craft beer movement. 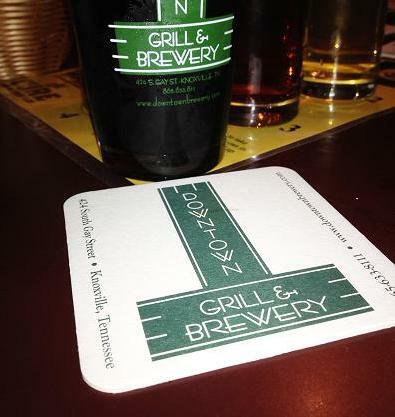 Downtown Grill & Brewery an immensely popular brew pub and restaurant. They offer a diverse food menu, typical bar fare though it’s quite good. They brew an amazing 7,000 pints weekly which constitutes eight different ales and they don’t make lagers. Demand is so high they can barely keep up as it is. The place is surprising large with an entire second floor and it’s packed on off nights. Their beers uniformly present hoppier notes and they source their grain from Germany and England and they are one of the few to have their copper tanks, not sequestered behind glass, but out in the open, therefore the brewers get all the brewing done prior to the lunch crowd coming in. 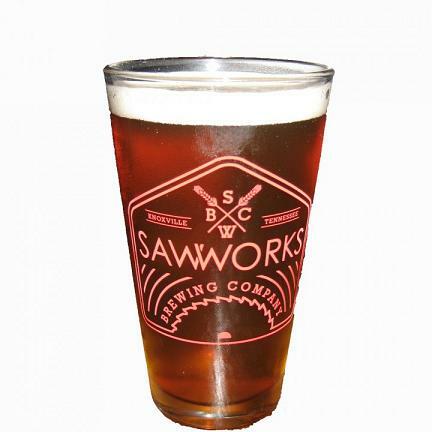 Saw Works Brewing Company is the near opposite open far fewer hours preferring instead to get their beers on taps around the region. “We’re trying to be Knoxville’s beer,” co-owner Adam Palmer tells me. They are located in what used to be, not surprising, a saw sharpening and finishing shop. Having opened in 2000 their focus is English style ales therefore English grains and rye malts are their base, and they brew up mainstays like their double chocolate porter and their dirty south brown, both nicely balanced with a creamy viscosity, and a few seasonals. But what also makes this spot unique is their Beers and Steers program. The brewery has partnered with Century Harvest Farms who raise grass-fed beef which can be ordered and picked up at the brewery on special nights, which also gives beef-loving customers’ special pricing on growlers. The overarching idea is one of local and sustainable products, a grain to glass movement. 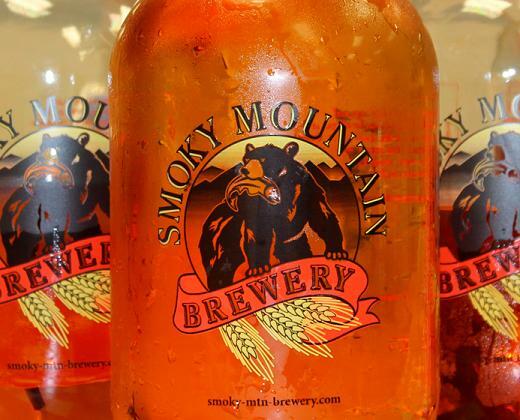 Smoky Mountain Brewery takes a different approach to their brews with Munich style lagers. They make beer for Copper Cellars and Calhoun’s (a great barbeque spot) and their beers are clean, smooth and crisp in part because he does all their fermentation is done in tank which keeps the brews fresh and clean with a slight carbonation. Their Velas Helles and Thunder Road Pilsner are beautifully balanced, and they craft eight mainstay beers, seasonals and IPA’s and other specialty brews. Typical of Smoky Mountain, these beers take about 10 weeks from start to finish. There are other spots like The Casual Pint, and Suttree’s High Gravity Tavern, both of whom do not brew their own but do carry local, regional and national craft beers on tap and in bottle and emphasize high gravity beers – a small slice of the beer market at preset but with a steady expansion. And to add a twist to the beers, Suttree’s also offers a selection of local whiskey mainly from Tennessee and Kentucky. To compliment that, just up the road is Boyd’s Jig & Reel who are compulsive about their Scottish single malt whisky (about 75% of their bar shelf space is given to them) as well as others to taste. They offer live music and food as well and given that East Tennessee has deep Irish and Scottish roots, Boyd’s makes sense with their focus of all things Scotland. So if you’re one of the growing legions of Scottish whisky fans, consider this: Jig & Reel carries 258 Scottish whiskies, and 237 of those are single malts, the other are vatted and blended malts. 31% are Highland, 35% come from Speyside, 3% are Lowlands, 7% are Campbeltowns, 13% Islay, and 11% are various other islands. Some of these are high end, tightly allocated 30 and 40 year old Scotch’s so if that and the sheer diversity they offer doesn’t draw you to Knoxville, I don’t know what will. 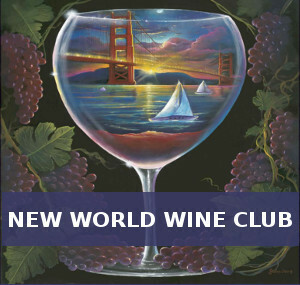 One ounce pours range from $3 – $250 and two ounce pours range $5.50 – $450, so plan accordingly. The peculiar thing about Jig & Reel is that nearly half of their sales are Scotch. Why does that seem peculiar? Knoxville is a strong college beer market (University of Tennessee is located here), and a Kentucky bourbon market, but Scotch is doing better than expected. Legitimately the drinks scene in Knoxville is growing up and the downtown core is becoming revitalized. So if the Smoky Mountains are calling, or the fishing along the Tennessee River appeals to you, or the 1,000 acres of urban wilderness (including miles of mountain biking, hiking and canoeing) literally steps from downtown hotels that you can easily access, then make it a point to sample the pints, and the outdoors of Knoxville.